1. Ink spots using Radiant Neon inks with Sponge Daubers through stencil. 2. 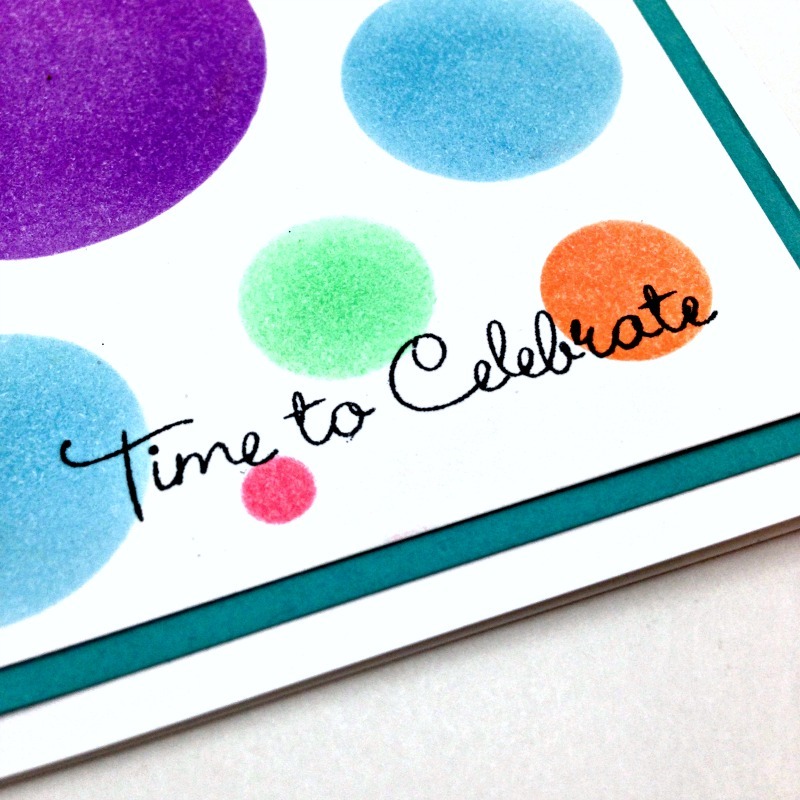 Mat dotted image on aqua paper and adhere to a white cardstock card base. 3. Stamp sentiment with Memento Luxe Tuxedo Black. This week IMAGINE Crafts and Dreamweaver Stencils are featuring a Blog Hop showcasing our fabulous products and providing some inspiration for you to get creative! And be sure to leave your comments on each artist’s post that you visit for your chance to win a fabulous prize that includes IMAGINE Crafts and Dreamweaver products. Contest closes at 11:59pm PST on Sunday, June15th. 1. Stamp Mandala image with Memento Tuxedo Black. 2. Color design with Spectrum Noir markers, adding highlights with Spectrum Noir Colored Pencils and blending together with Paper Stumps and Blending Solution. 3. Add white accents using Cottonball paint. Apply with a pin making dots and small sweeping motions. 4. Add red dots with the Pico Embellisher Lady Bug. 5. Repeat for coloring the smaller flowers. 6. Ink background with Memento Luxe Peanut Brittle. 7. Stencil leaves using Radiant Neon Electric Coral and Memento Peanut Brittle. 8. Remove the stencil and gently blend colors with a Jumbo Dauber. 9. Ink sentiment and background with same color combo. 10. 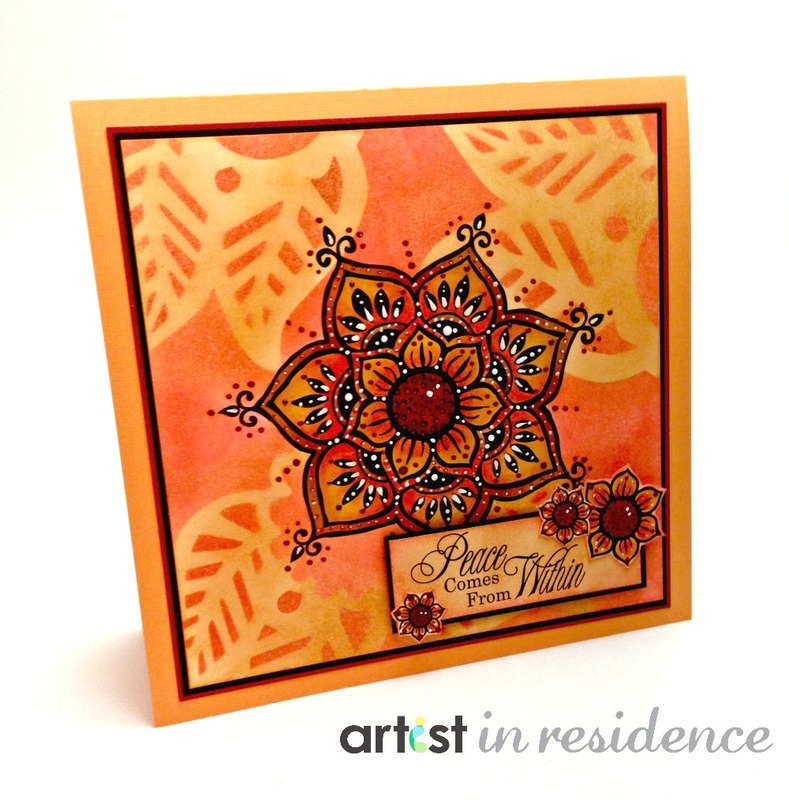 Add Pico Embellisher to centers of all flowers. IMAGINE Crafts has partnered with Altered Pages for the month of June! Each Tuesday this month our Artists In Residence will be sharing with you the projects that they have created using the incredible products that we received from Altered Pages. We’re excited to share with you the projects that the Altered Pages team has created using IMAGINE Crafts/Tsukineko products this month. We’ll be featuring their projects daily throughout the month of June so you can see what wonderful ideas the Altered Pages design team has to share with you! Today artist Dani May shares her Mermaid Magic card created with Memento Markers. Be sure to visit her blog for her excellent step-by-step instructions so that you can create your own! Each Tuesday during the month of June, IMAGINE Crafts would like to share with you the projects that our Artists In Residence have created using products from Altered Pages. 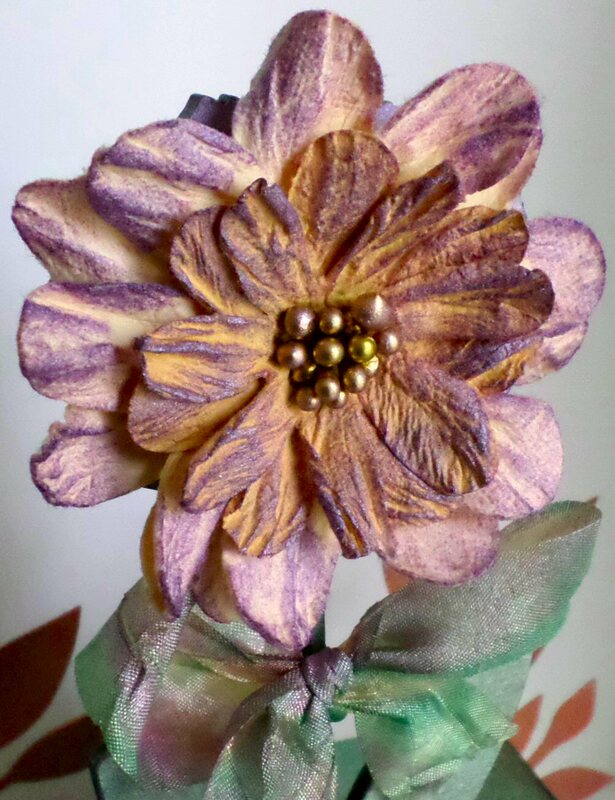 The Design Team at Altered Pages will also be featuring IMAGINE Crafts/Tsukineko products on their blog throughout the month and we hope that you’ll visit the Altered Pages Blog to see the fabulous projects that their team has designed as well.